Based on more than 30 years of development and use ABACUS 4 is the latest in a line of process control software systems with the ABACUS name. ABACUS 4 runs on standard intel PC hardware under the Linux operating system. 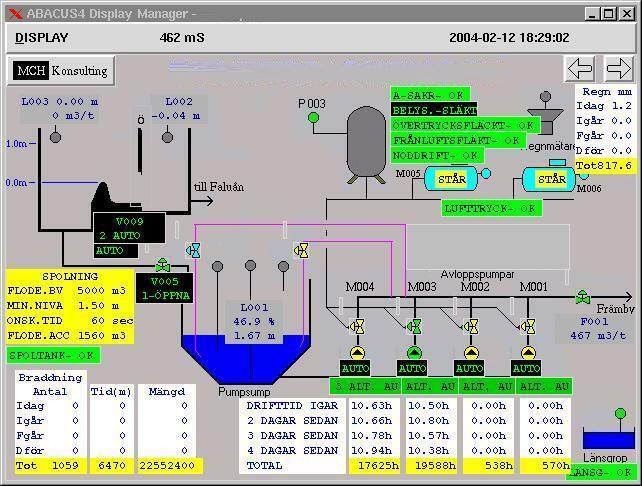 The ABACUS 4 process control system is a block based software system for the real time control of industrial and other continuous and batch processes. Page updated 2019-01-15 09:49:58 by Frank McNamara (public_keys) .